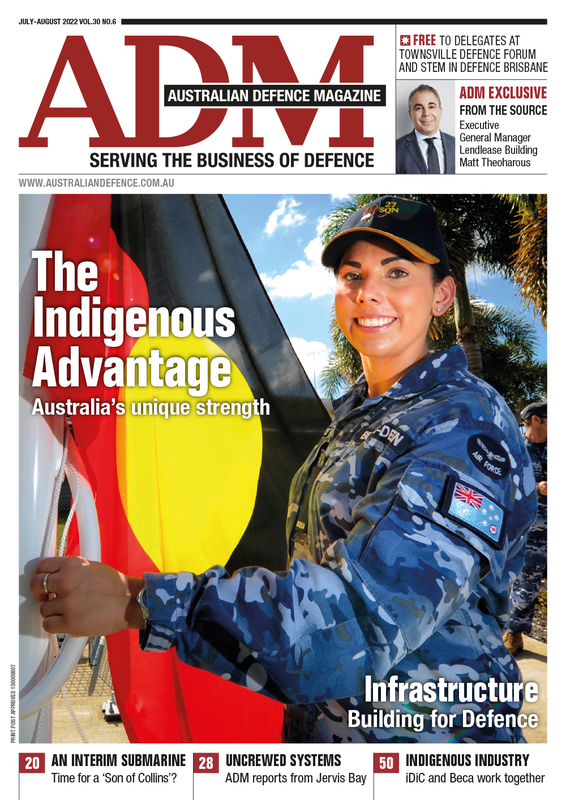 After receiving over 100 entries across the six categories, ADM is pleased to announce the finalists for the inaugural Women in Defence Awards for 2018. Judges gathered last week to narrow down the stellar field of contenders, with a mix of SMEs, primes and government (both APS and uniformed personnel) making their way into the hotly contested list. 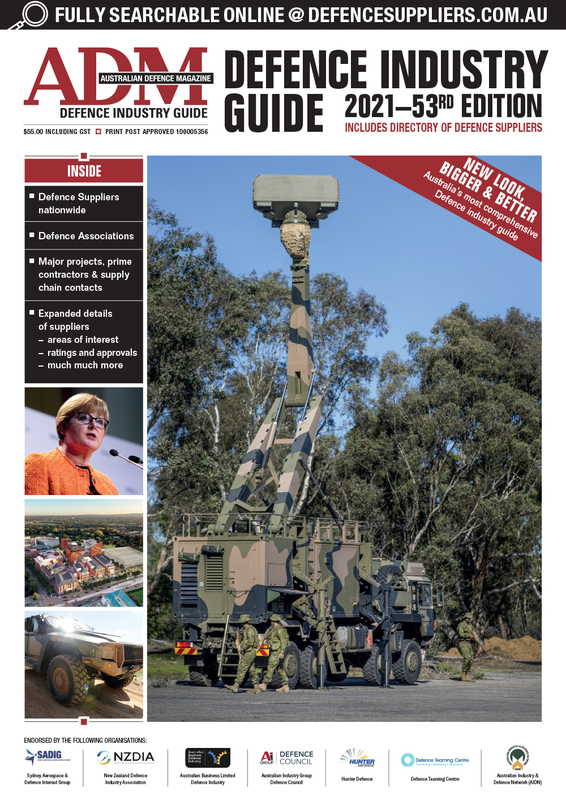 Winners will be announced at a gala lunch on July 27 at The Pialligo Estate in Canberra, where Minister for Defence and WIDA patron Senator Marise Payne will deliver a keynote address and announcing the Hall of Fame inductee. For more information on the awards and luncheon, please contact event coordinator Jess Havard.